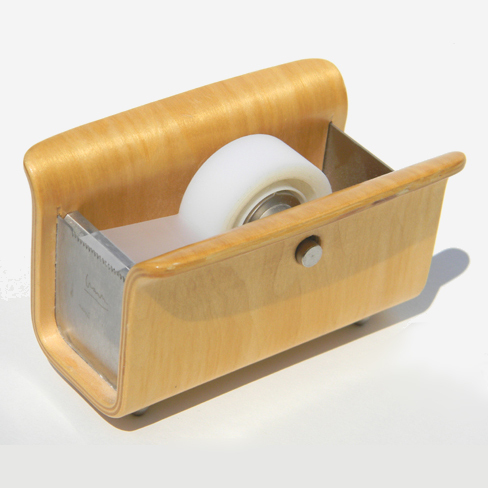 These desk accessories were constructed of bent birch plywood and stamped steel. Items include tape dispenser, stacking paper trays, file box, and letter sorter. 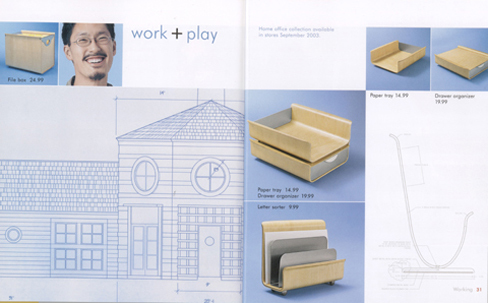 During my time as a staff designer at Michael Graves, I designed numerous items in a broad range of categories that include housewares, electronics, furniture, soft goods, tabletop, and faucets, etc.